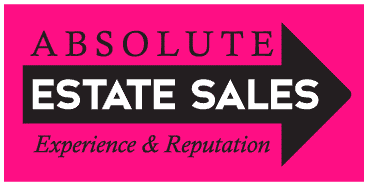 We are a professional estate liquidation company with 25 years of sales experience. Family owned and operated, we customize our exceptional service for every client’s personal situation. We represent clients throughout the Kansas City Metropolitan area including the Northland, Overland Park and surrounding areas. We will respect and treat your home/property as if they were our own.